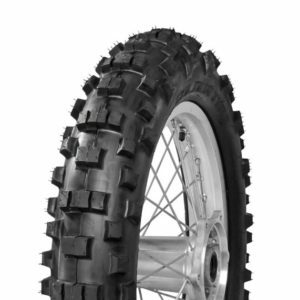 The GT216HBN is the latest development of the rear FIM approved enduro tire. 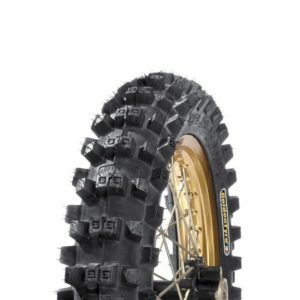 The sturdy and flexible carcass guarantees great traction in all typical racing enduro situations. 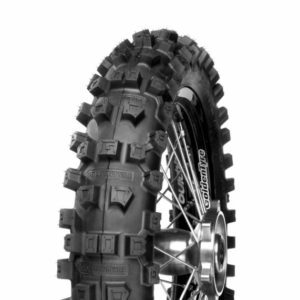 The GT216HBN FIM approved enduro rear tire. 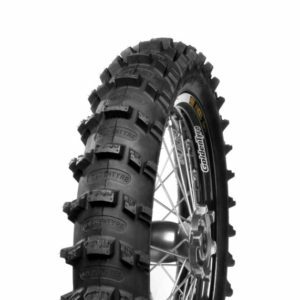 The compound is softer than the original GT216, yet harder than the GT216X for maximum grip and wear resistance in extreme conditions. The knob layout give optimum traction precision cornering. 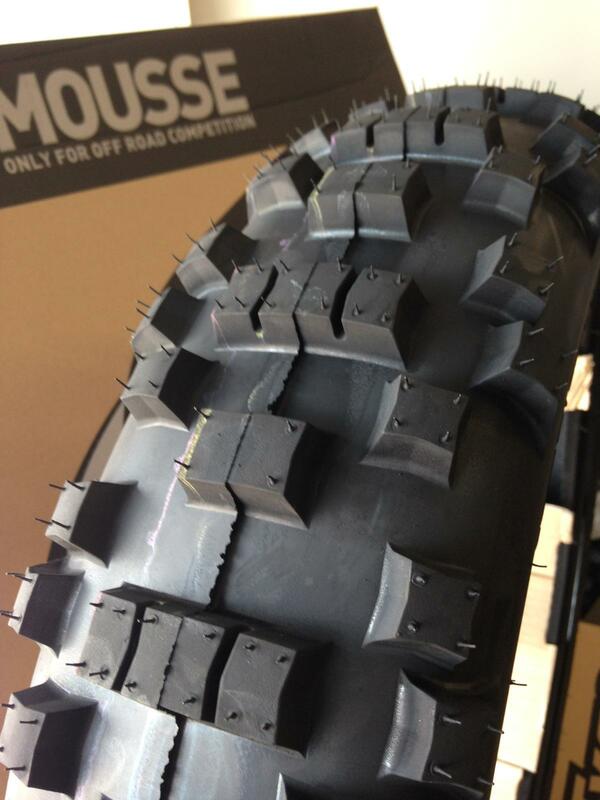 To get the most performance out of your tires we strongly suggest using a Mousse in the front and rear!